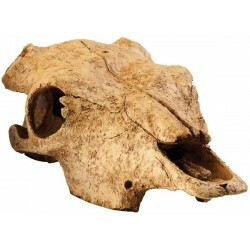 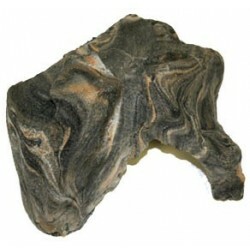 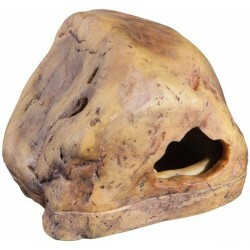 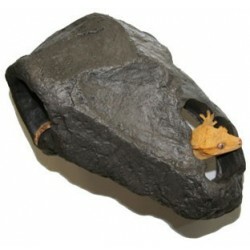 Wholesale Reptile Hides & Shelters - The Serpentarium, Inc. 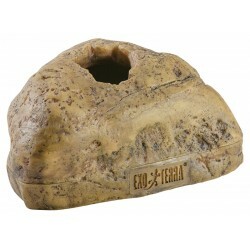 The Exo Terra Canopy Cave creates a multi-level habitat. 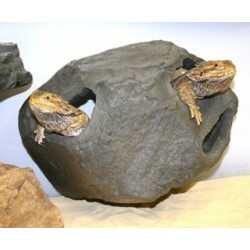 Tree-dwelling reptiles and amphibians are often reluctant to use ground-level caves for hiding or nesting. 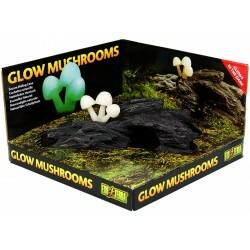 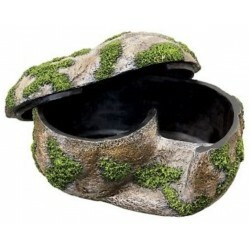 A proper hiding area is an essential feature of a natural terrarium. 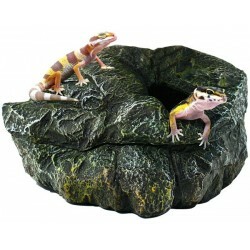 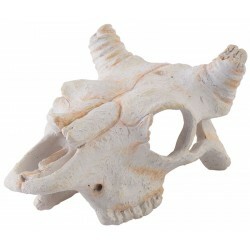 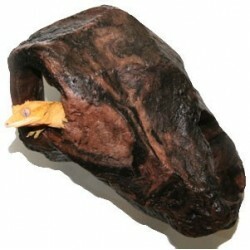 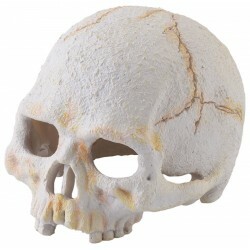 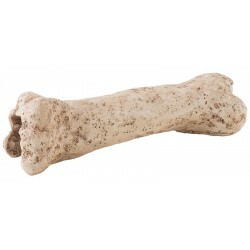 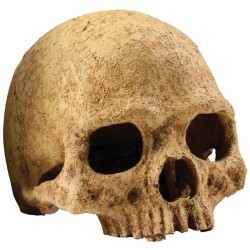 Perfect for Crested Geckos, Gargoyle Geckos, Day Geckos, etc! 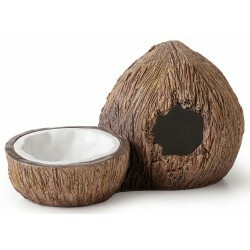 Lugarti’s CocoHut Hides are harvested from the finest coconut farms in Florida. 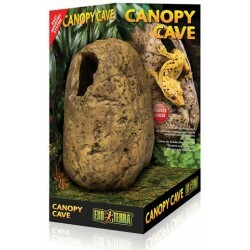 Each piece is meticulously cleaned and crafted specifically with Dart Frogs in mind, as they love to use these as breeding and egg-laying sites. 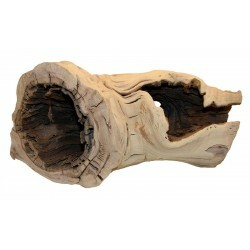 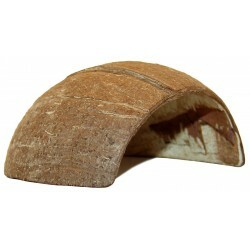 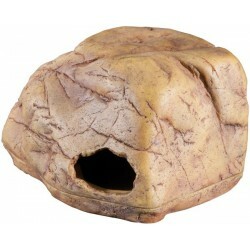 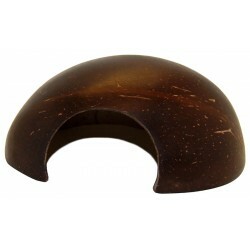 Size: 4.5" - 5.5"
Lugarti’s CocoHut Hides are harvested from the finest coconut farms in Florida. 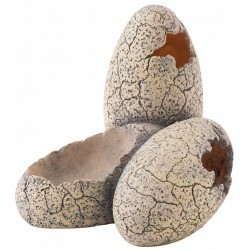 Each piece is meticulously cleaned and crafted specifically with Dart Frogs in mind, as they love to use these as breeding and egg-laying sites. 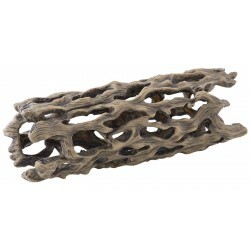 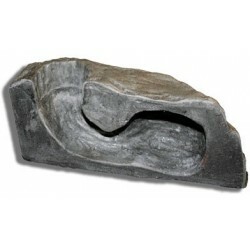 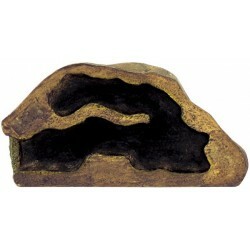 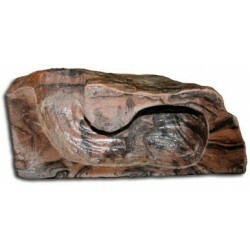 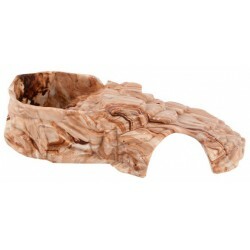 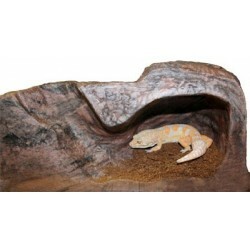 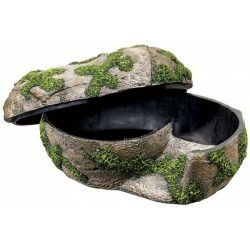 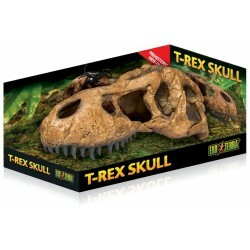 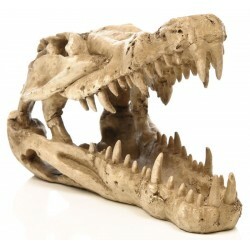 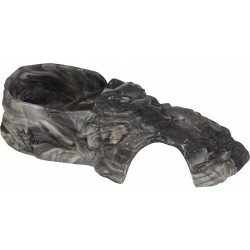 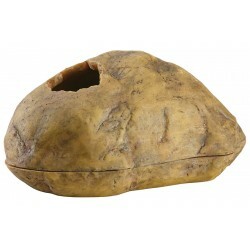 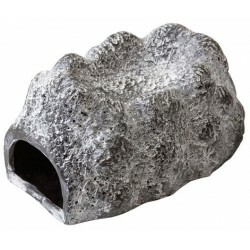 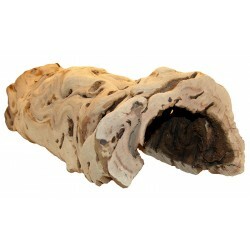 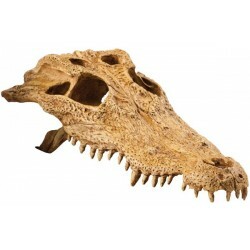 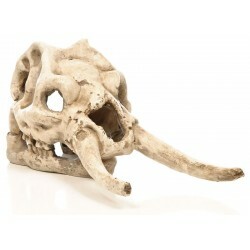 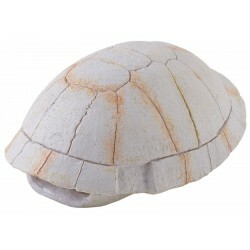 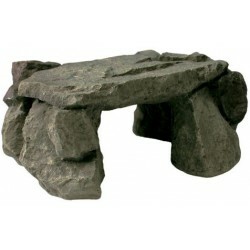 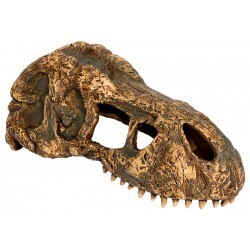 Size: 4.25" - 4.75"
Secure hiding space for various reptile species with multiple entrances. 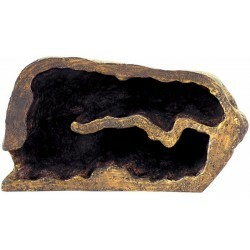 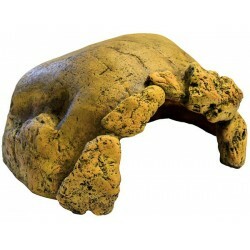 Lugarti’s Natural Grapevine Hollows are harvested from the finest vineyards in California. 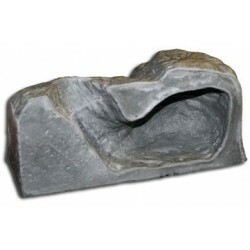 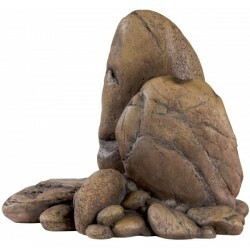 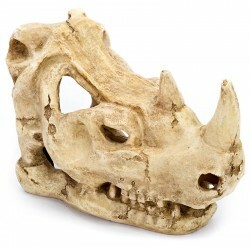 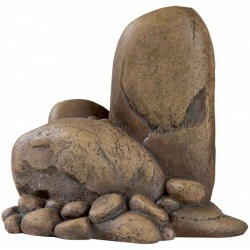 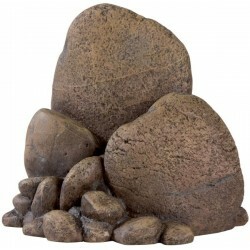 Each piece is sandblasted and heat-treated to eliminate any pests, then cut to a perfect shape and size to provide a natural secure hiding place for reptiles, amphibians and invertebrates. 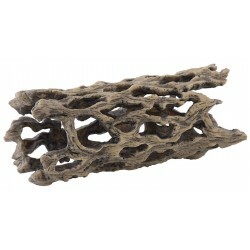 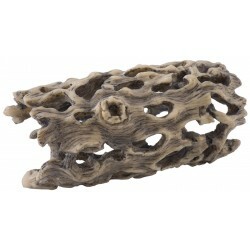 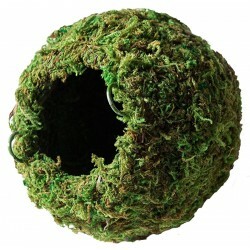 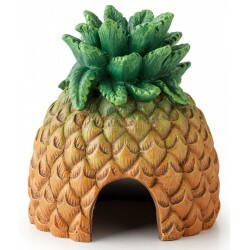 Size: 10" - 14"
Exo Terra's Pineapple Hut adds a tropical touch to your terrarium. 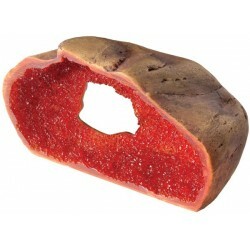 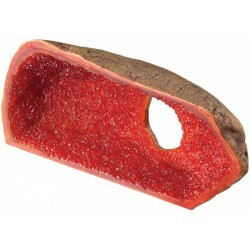 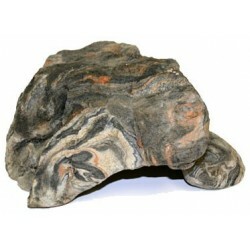 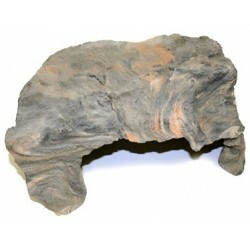 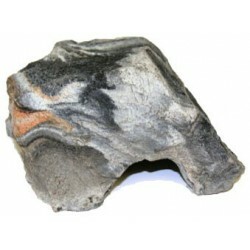 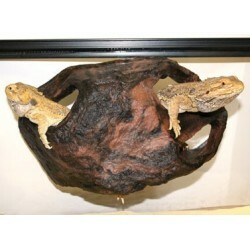 Size: 4.75" x 5.5"
These Reptile Round Hides are great for smaller animals like baby snakes, geckos, dart frogs, etc. 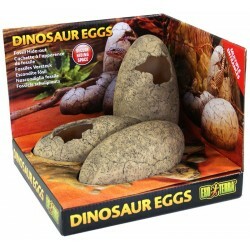 They're made with polypropylene so they're easy to clean and almost unbreakable. 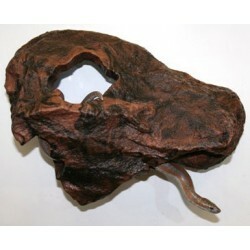 Size: Large (10.25" Diameter) Opening: 3" x 3"
These Reptile Round Hides are great for smaller animals like baby snakes, geckos, dart frogs, etc. 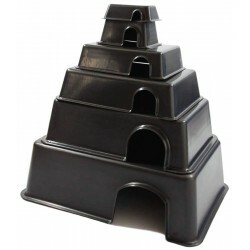 They're made with polypropylene so they're easy to clean and almost unbreakable. 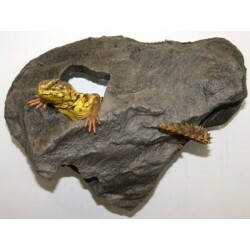 Size: Medium (8" Diameter) Opening: 2.25" x 2.25"
These Reptile Round Hides are great for smaller animals like baby snakes, geckos, dart frogs, etc. 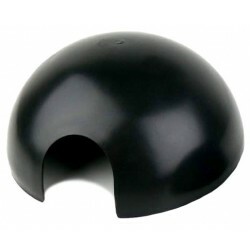 They're made with polypropylene so they're easy to clean and almost unbreakable. 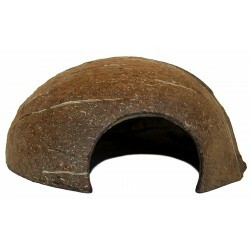 Size: Small (5.5" Diameter) Opening: 1.5" x 1.25"
Lugarti’s Tarantula Hides are harvested from the finest coconut farms in Florida. 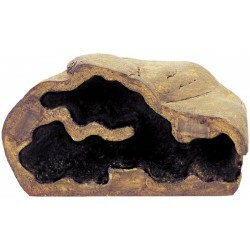 Each piece is meticulously cleaned and crafted specifically with Terrestrial Tarantula species in mind. 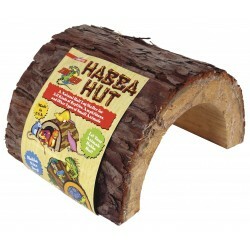 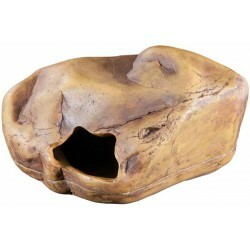 The Exo Terra Tortoise Cave was especially designed to provide tortoises with an enlarged hiding space. 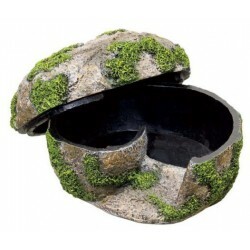 A proper hiding area is an often-underestimated feature of a natural terrarium. 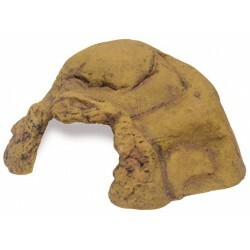 Without a safe spot to hide and sleep tortoises will easily develop stress that will affect their activity and appetite.